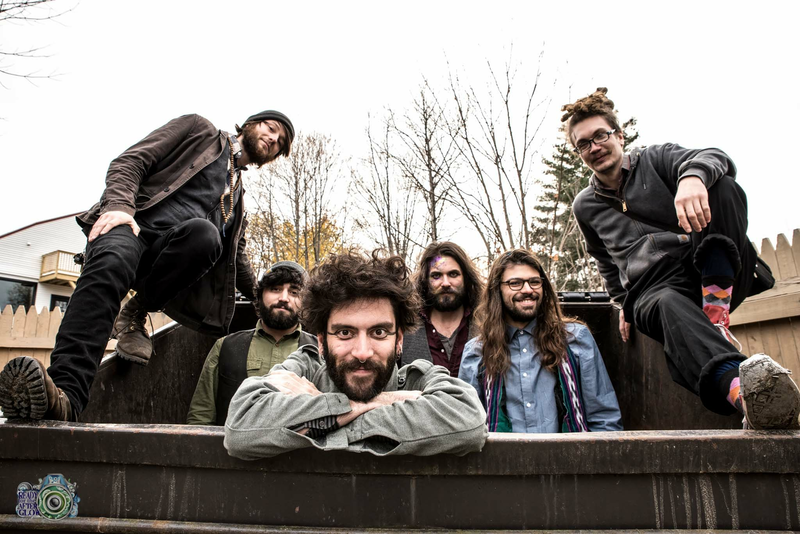 Seven Days Tickets | Flynn on Fire Festival at Switchback! 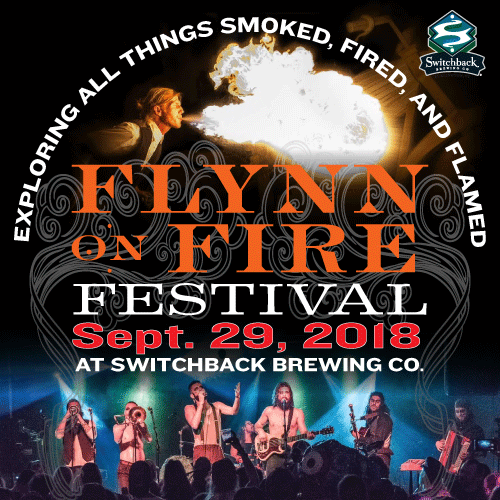 Flynn on Fire Festival at Switchback! 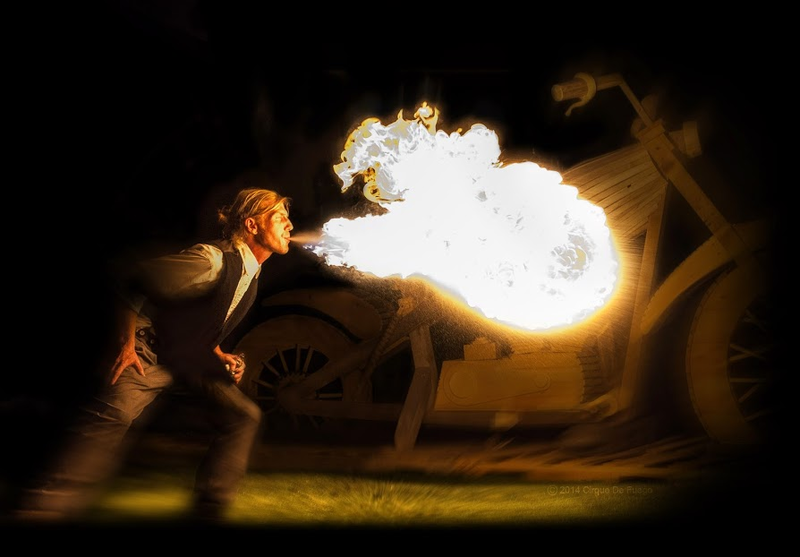 The inaugural Flynn on Fire Festival! 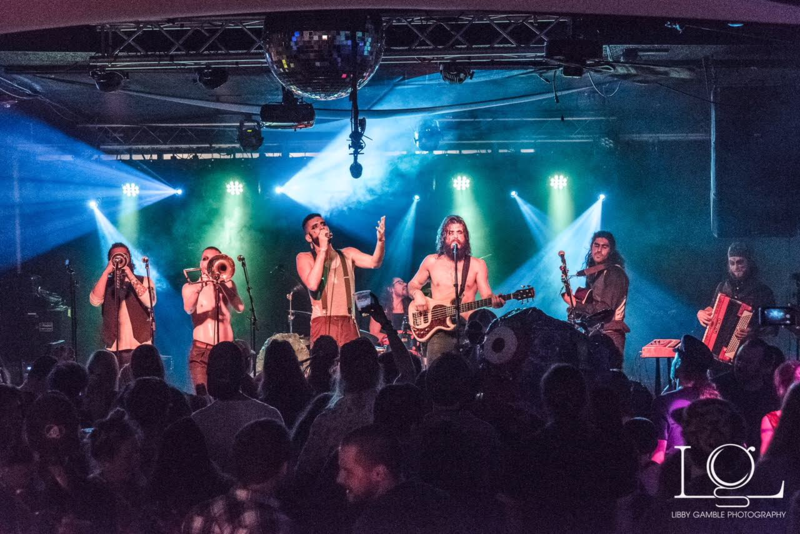 Flynn on Fire Fest sets the brewery ablaze with a celebration of all that is smoked, fired and flamed. A curated selection of art, music, food and beer from Switchback and other nationally acclaimed breweries to celebrate the launch of our new Flynn on Fire Smoked Beer Series. 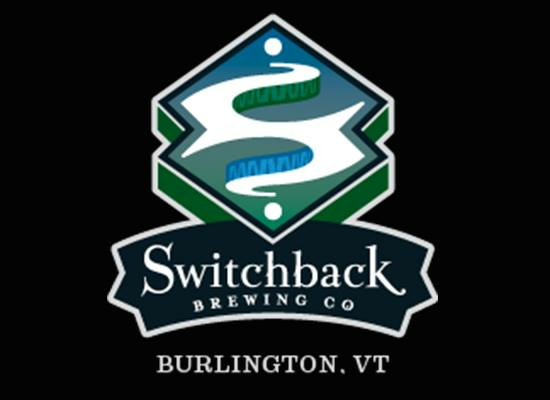 Plus a special limited Flynn on Fire barrel-release from Switchback. 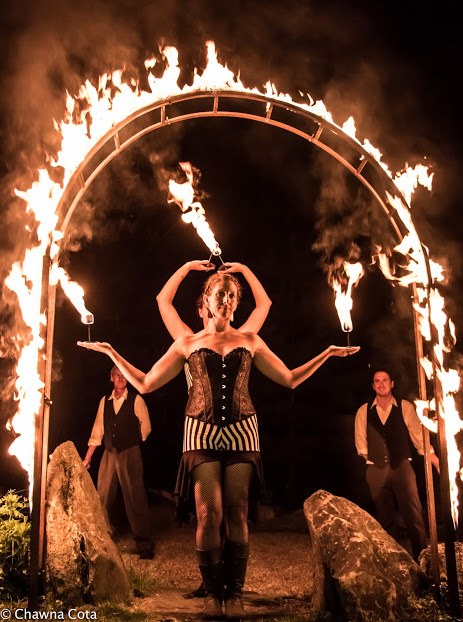 Night time main stage performance from Bella’s Bartok, Doctor Rick and live fire performance from Cirque De Fuego. 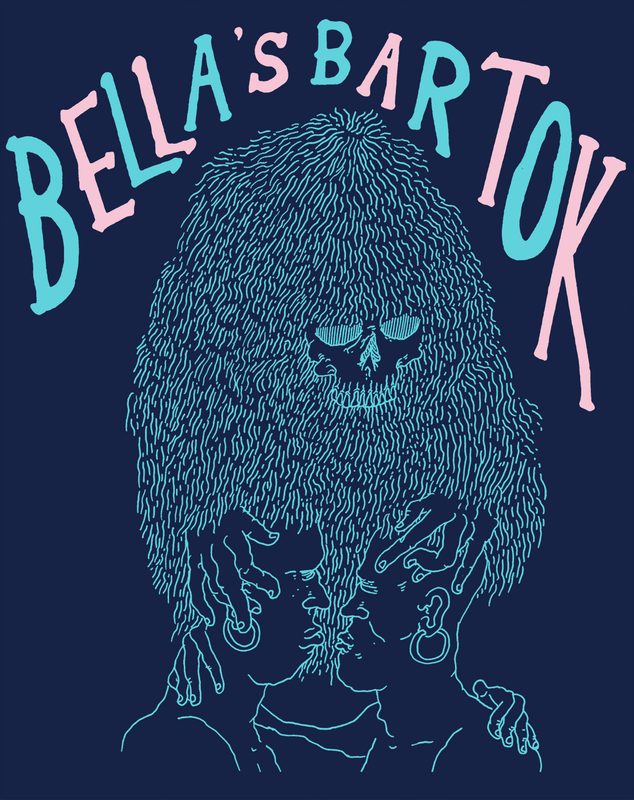 This event benefits the Lake Champlain Land Trust. Children 12 and under are free but will still need a ticket so we can keep track of guest numbers. ART VENDORS & DEMOS from Kurt B of Stash N' Stowe, LVL Vermont Pottery, Tao Woodworking, Vintage Inspired Lifestyle Marketplace, Gerald K Stoner Sculpture at Underhill Ironworks, Chris Cleary, The Ross Line and more! FOOD + FOOD & BEER PAIRINGS from Bluebird BBQ, Lake Champlain Chocolates, Runamok Maple, Tretap, Snowcap Cold Brew, Corina's Drinking Vinegars, Shadagee Farmstead, Vermont Salumi, Cabot Creamery Cooperative, Bee the Change Honey and more. RAFFLE to include: Tao Woodworking paddle board, Switchback fire pit, Switchback snowboard, fire inspired sculpture from Gerald K Stoner Sculpture at Underhill Ironworks and and more. Be sure to stop by City Market's tent for membership info and giveaways! Water stations provided by Clear Water Filtration. Be sure to bring your reusable water bottles. Sorry, tickets are non-refundable. This is a rain or shine event.